With Making Tax Digital knocking the door, additional compliances and ever increasing demand for Value Added Services by clients, Accountants are being stretched in every direction. Further, Payroll though straight forward process is not managed in most efficient way due to last minute information and changes by clients. 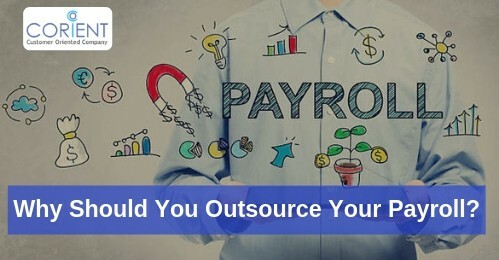 One of the best solution is to outsource your payroll. Hiring and Training- You need not hire any additional staff or train them if you get additional payroll business.